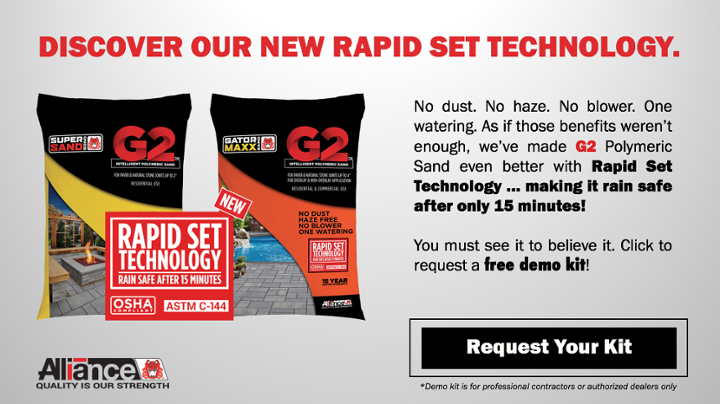 Choosing a color for your joint sand is made easy with our Joint Sand Color Selector Tool! In this post, we’ll show you where to find the tool on our website and how to use it. Stumped on what color joint sand to use? 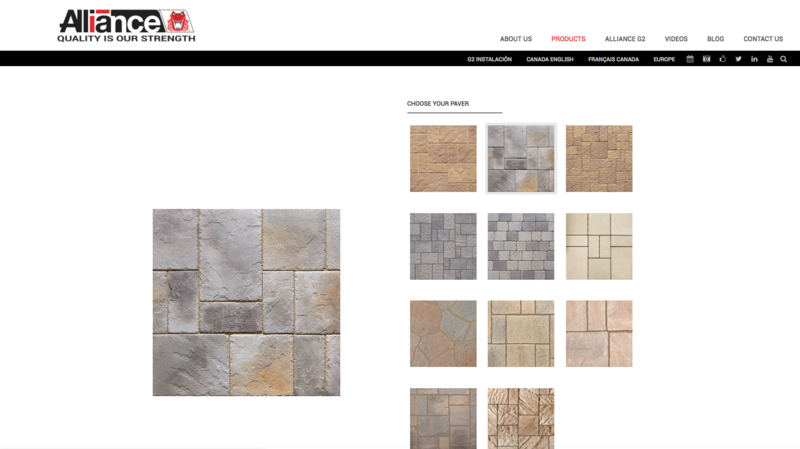 Use our Joint Sand Color Selector Tool to see what the different options will look like! Hover your mouse over Products in the main navigation menu. Then hover your mouse over Polymeric Sands (it’s the fourth option down). Do not click anything yet! When you hover over Polymeric Sands, another side menu will appear to the right. From this menu, click on Joint Sand Color Selector. Welcome to the Joint Sand Color Selector Tool! 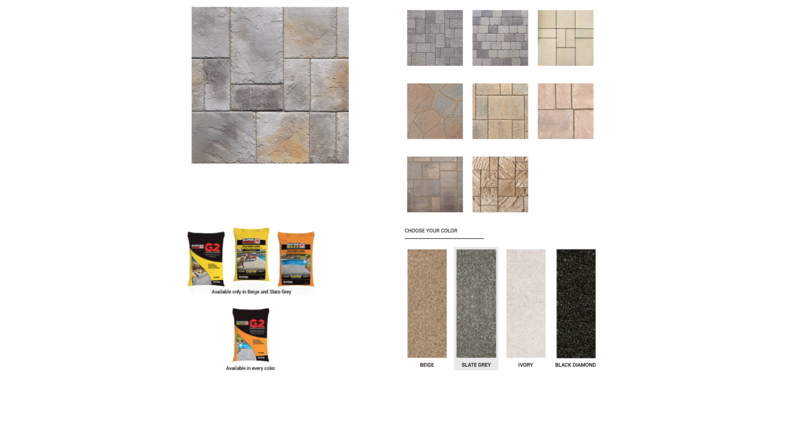 You’ll first need to select the paver swatch that most closely matches the style of paver you plan on using in your project. When you locate your desired swatch, click on it. After clicking on the swatch, you’ll see it appear in a larger format on the left side of the screen. Now scroll until you see the sand color swatches: Beige, Slate Grey, Ivory, Black Diamond. Click on any color and watch as the joints in your selected paver swatch change! And there you have it … color selection problem solved! 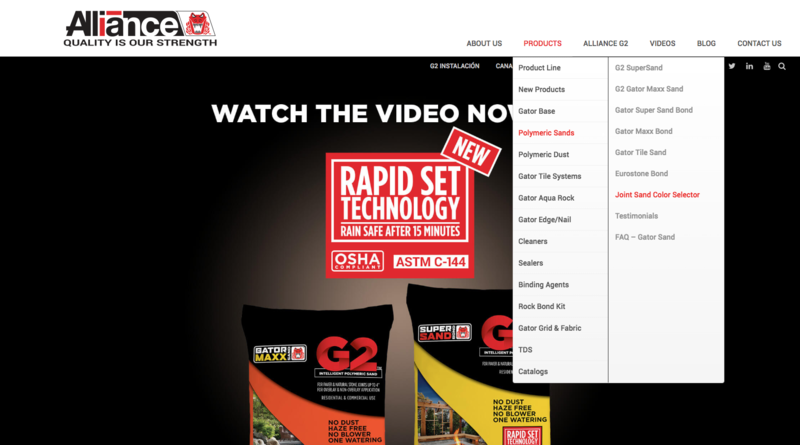 For more tips and tricks on using the Alliance Gator website, be sure to subscribe to our blog.